You’re itching to try Instagram influencer marketing, but you don’t have the budget to test it. Instagram influencers can charge from one hundred bucks to thousands of dollars per post. If you’re not careful, you can easily spend thousands with a very sad ROI (Return On Investment). So, are Instagram influencers a lost cause? Absolutely, not. You can harness the power of micro and macro influencers alike by giving them skin in the game. By this, we mean utilising the power of affiliate marketing so that when you benefit, your influencer army benefits with you. Now, what is affiliate marketing and how can you use it on Instagram? In a nutshell, affiliate marketing is revenue sharing. When an influencer promotes your brand they get a commission on every sale they bring in. Affiliate marketing is more common on Instagram than you would expect. Have you ever seen influencers discuss a company and then say, “Use my special code to get 30% OFF?” That influencer is more than likely an affiliate. Several influencers choose to opt into affiliate marketing because there is no ceiling on their earning potential. As opposed to an upfront payment of five hundred dollars, influencers can earn way past that as their followers buy your product. How does affiliate marketing work logistically? To track orders and automate commission payouts you will use an affiliate software. The software will generate unique links and coupon codes that influencers will post on their social media pages. When an influencer in your affiliate program makes a sale, you will approve it, and they will automatically get their commission through PayPal. Don’t worry, it’s not that techy. You can set up your affiliate program in less than an hour by using software platforms such as Refersion or Leadyno. 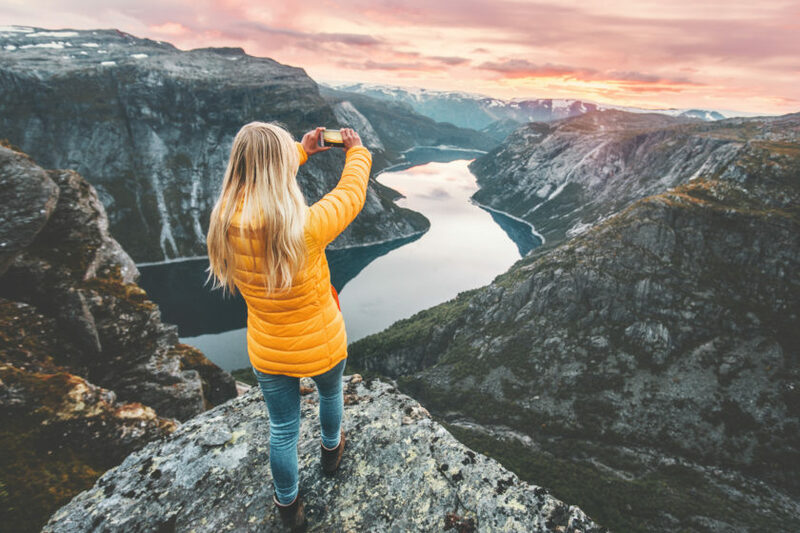 How do you find quality Instagram affiliates for your program? To find influencers quickly, you can utilise a search tool such as Ninja Outreach. With this tool, you can easily make a list of influencers in your industry with high engagement rates. Once you compile a list of 50-100 influencers, you can message them through the software. Simply state the value of your product and ask if they would like to be paid for their influence. After accepting your partnership, you can send them samples and content to promote your products. You can have thousands of affiliates and not sell a thing. How can you motivate them? To help your influencers make sales give them content. Give them freebies to warm up their followers, creatives for Instagram highlights and posts, and high converting landing pages. Instagram affiliates are the most powerful sales team you’ll ever have. Be kind. Treat your affiliates as well as you would treat your employees. Email affiliates about top performing members, update them on your brand’s mission and celebrate their wins. Most importantly, give them constant tips on how they can increase their income through your affiliate program. How can you get customers to trust your affiliates? Influencer marketing is powerful, but it can also come off as disingenuous. Make sure that your influencers are transparent about their paid connection to your brand. Encourage posts that discuss the value of your company as opposed to direct sales. Final Note: You don’t have to have a huge budget to have a huge return. Influencer marketing can be a hit or miss when you pay upfront. An Instagram affiliate program gives you the room to test partnerships and reach highly engaged audiences. When your influencers win, you win. That is an ROI dreamboat. If you are going to use acronyms and abbreviations be aware that not EVERYONE is aware of all the marketing and IT jargon because it is not, especially for very small operators, used every day. The assumption that EVERYONE understands all the jargon is very wrong. Often when I see an acronym or industry jargon that I do not know I am tempted to just close the page or even unsubscribe. Take: ROI – (Return On Investment). Presented like that – with the meaning after if the first time it is used in the article will save the reader having to google it – or just give up. I was in the radio industry – also LOTS of acronyms and abbreviations but no matter who my correspondence was to, I always (particularly with newer products) expanded the abbreviation or found some way to ensure the readers did not have to scratch their collective heads over the document. Hi Erik – that’s a good point, it’s so easy for us to slip into industry-speak. We’ll make some edits to this article to add clarity. Appreciate you taking the time to comment. Thanks. Next PostIs your social media squeaky clean?